What is TSFA Elite & Gifted Squad? TSFA Elite & Gifted Squad (E&G) works with York & District School Boys Association to help gifted young players in York progress to the next level of their footballing potential. 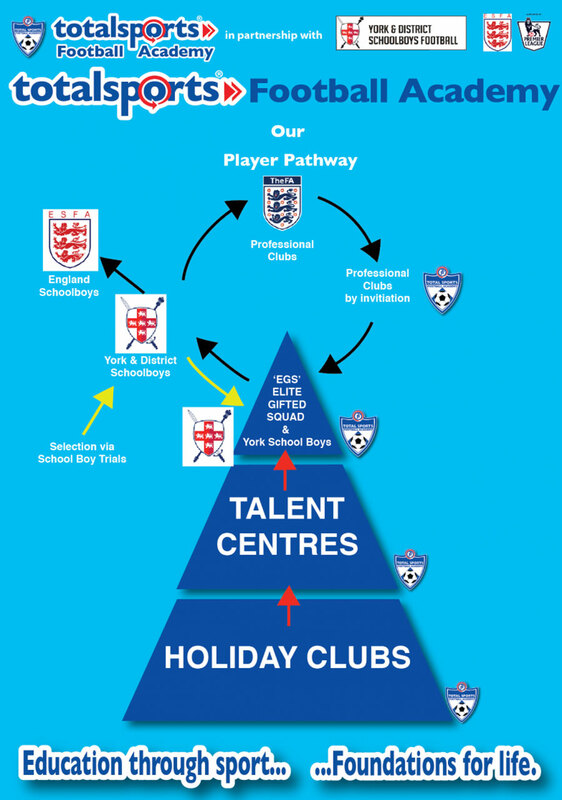 We have players come and train with us from over 15 different grassroots clubs around York. The idea is to work with those clubs, aiming to improve the potential and overall ability of young footballers in the city. We offer an exciting player pathway, which resulted in 8 of our players receiving invites to train with professional academy clubs last year. Our mission aim is to stretch everyone to help maximize their potential. After consultation with York & District School Boys last year, we agreed to start working with teams aged from U6’s to U11’s to give young players the best chance to excel and develop. We always strive for excellence in our coaching and opportunities, to be seen beyond our academy. Last year, we were delighted to see 8 of our players from different age groups rewarded with trials at Leeds Untied and Hull City, while 5 of our U11’s were selected for the York & District School Boys squad. Our ultimate aim is always to give young talented players in York the opportunity to increase their playing time and improve all aspects of their game. We do feel that bringing the best players together and working in partnership with York School Boys is a fantastic foundation to help grassroots players progress in the game. The Elite & Gifted is for those players who have shown a lot of potential for their age. This is for players who feel confident they are able to play with others who are ‘standing out” at the moment. It is a chance to play with others who possess similar potential and can therefore learn and develop at a high standard. This is an invite only group, as we want to make sure it is fair for all players to be playing at the right level. Received an invite? 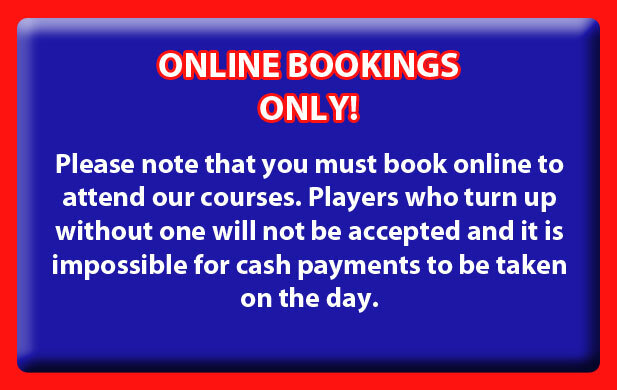 Click here to book your Elite & Gifted Block! We have an amazing pathway for our super footballers, linking TSFA with The York & District School Boys Football Association – a congregation of teams (U11-U15) consisting of the very best players in York. Players who impress our coaches playing for their school team, or in our football development holidays club and Friday night Talent Centres, are invited back for trials with the Elite & Gifted Squad. 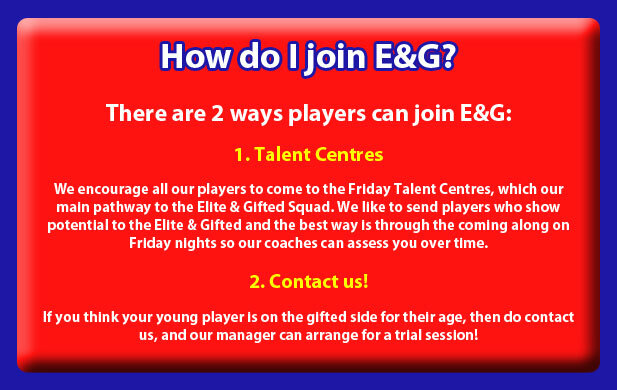 Players who successfully pass through the trials will make up squads of 20 players in each of our E&G age groups (U6-U11). The teams will play matches against some of the best local grassroots clubs and professional academies in the York area and beyond. Here, players are watched by scouts from professional clubs, as well as York & District School Boy coaches, and trials could result for those who impress. TSFA also brings together York & District’s most talented players together to train on a weekly basis. What happens week by week? We will be inviting local teams and academies to play against our squads in week 7 of every Elite & Gifted Squad term, so we can see the progress we have made.